Most of us don a pair of sunglasses over the summer months and don’t think much of it. Yet with the increasing array of lens choices claiming to prevent this or improve that, it can be confusing choosing the best pair for your eye health. Here we break down the science jargon and make it a little easier to understand exactly what each lens will do to protect your eyes. A lot of us still wear sunglasses with standard lenses which work at their most basic, as a coloured filter. They only let through light the same colour as the lens, showing us a tinted and darkened image. Generally speaking you should try to choose lenses that are grey in colour as these block out the most light, however for some sports a different lens colour can be beneficial, for example amber lenses block blue light and allow for good clarity in grass sports, such as golf or cricket. Fortunately they also help to protect us from UV rays (light from the sun), these rays come in two different types, UVAs which can cause skin cancer and damage the retina if absorbed through a crystalline lens and UVBs which can cause temporary blindness and blurred vision. The most important thing to look for when choosing a pair of sunglasses is its UV protection level, if you can try to buy sunglasses labelled as UV400. 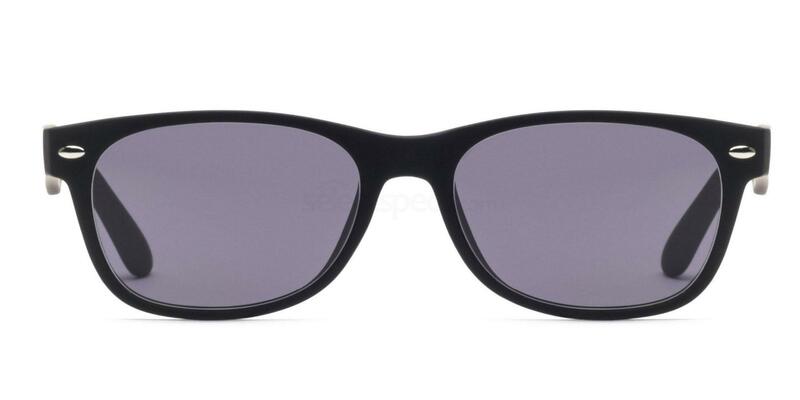 These needn’t be expensive as the the processes used to create UV absorbing lenses is now very widely used, the sunglasses above have UV400 lenses and are available at Savannah S8122 for ten pounds, so budget shouldn’t be an excuse! Polarised lenses work in a more complex way than a standard lens, using the motion of light waves to block out unwanted rays. 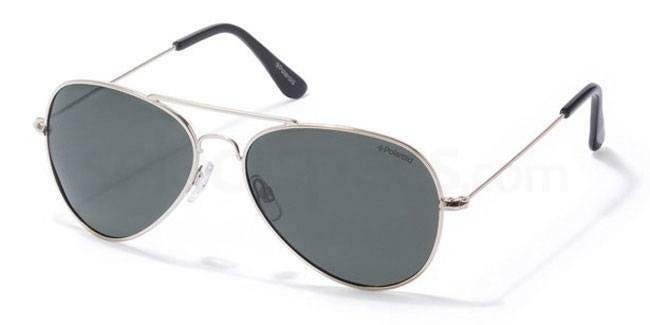 These lenses have all the benefits of a standard lens but also reduce glare owing to their polarised coating. Put very simply light travels in waves, both up and down as well as side to side. Polarising lenses work by preventing horizontal light from travelling through the lens, perhaps the easiest way to imagine it is as though they are roman blinds, allowing only the light seeping down and upwards to travel through. These lenses are particularly good for driving, fishing or winter sports because in blocking light travelling horizontally, they are able to significantly reduce glare. The glasses pictured above feature a polarised lens that is prescription ready, find them under Polaroid 04213 Sunglasses. Transitions lenses, sometimes called photochromic lenses(from photo: light and chromic:colour) are arguably the most complex lens to understand, but they’ve been around for a long time. Photochromic glass was invented in the 1960s and worked in a similar way to photographic film. When it was exposed to light, microscopic particles of silver grouped together causing the glass to darken. Where photochromic glass differed from photographic film was that when exposed to lower light conditions, the glass would change back to clear again. Nowadays transitions lenses work slightly differently, but very much under the same principles. For a start instead of glass, lenses tend to be plastic and instead of silver contain carbon based molecules called naphthopyrans. These molecules change structure and appear to darken when exposed to ultraviolet light (the sort of light that comes from the sun), but when brought indoors or worn under artificial light, the molecules change structure again and become clear. Therefore, transitions lenses are very convenient for those who require prescription lenses and don’t want to change their glasses every time they step inside or outside. They also enable prescription lens wearers to cut costs by buying just one pair of glasses, instead of two. A big drawback of the traditional transitions lens is its impracticality for driving. A car windscreen will block almost all UV rays, meaning a photochromic lens will not darken when being used for driving. Recently, transition driveway lenses have been developed, which combine the technology of transitions lenses with polarised lenses, enabling the glasses to be worn for driving. The glasses picture above are transitions driveway lenses and are available at DW3 Drivewear Designer Sunglasses. 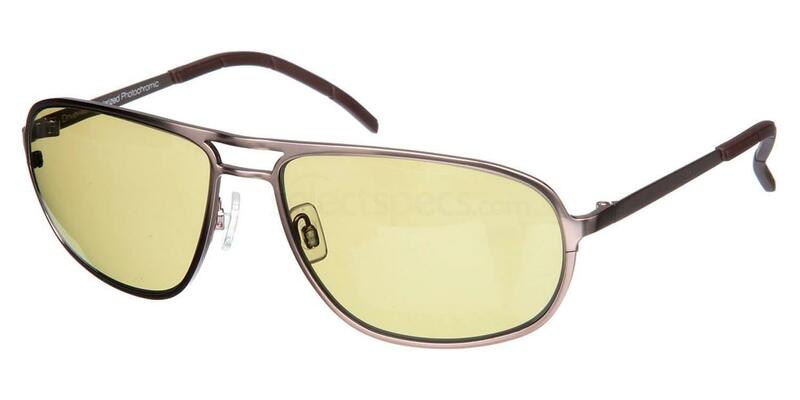 A final note on transitions lenses is their sensitivity to temperature. In very cold temperatures photochromic lenses will darken more, meaning that over the winter months they will block out more light. On the one hand, this can be useful for those who are keen skiers as it can help to prevent dazzle from the snow, but on the other hand if the lenses darken too much, it can make it difficult to see clearly. Finally, for your next sunglasses purchase, look for lenses that have a label that says at least 380UV protection but preferably 400 or 100% UV protection. 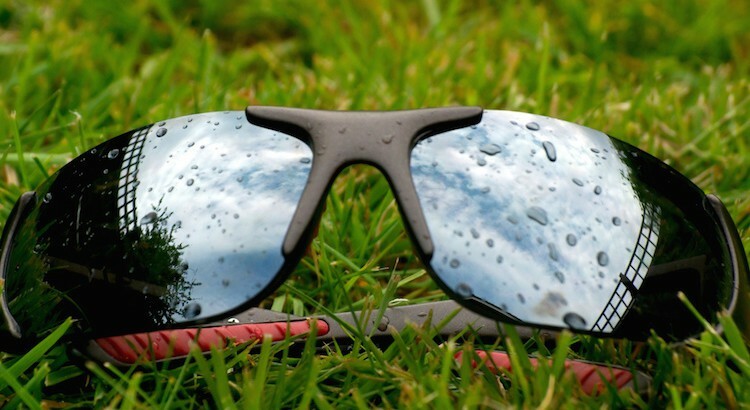 Keen outdoor sportspeople should look for polarised lenses in the interests of reducing glare. For those who wear prescription glasses, transitions lenses are a good option, except for when driving, where transitions driveway lenses are much more effective. Knitted textile designer and writer working in Brighton. When it comes to style she enjoys all things retro and kooky. Often described as a compulsive Googler, she is usually found with her head in a book and a proper cup of tea in her hand. So-ugly-its-fabulous jumpers are the way to her heart. 5 Unbelievable Vision Hacks that You Just Have to Try!